Ta gra obsługuje angielski, francuski, włoski, niemiecki, hiszpański, japoński i koreański. Download the manual for this game by locating the game on http://marketplace.xbox.com and selecting “See Game Manual". 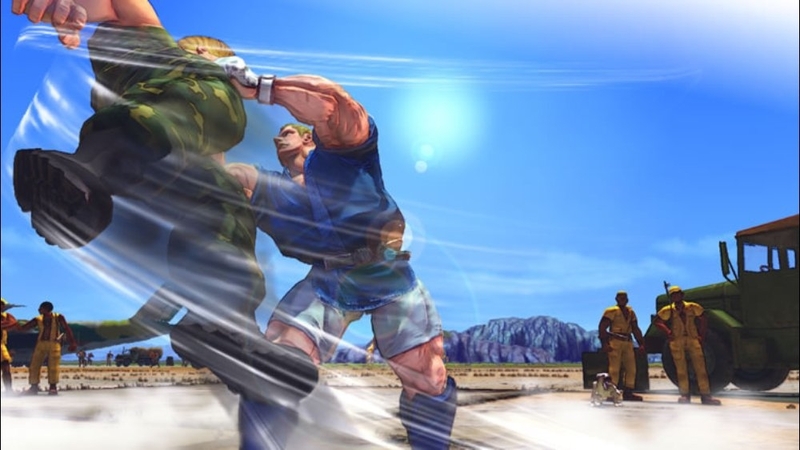 Capcom's world renowned hit fighting series returns after a 10 year hiatus! Step into the ring with familiar characters like Ryu and Chun-Li or try your hand at brand new, never before seen fighters! 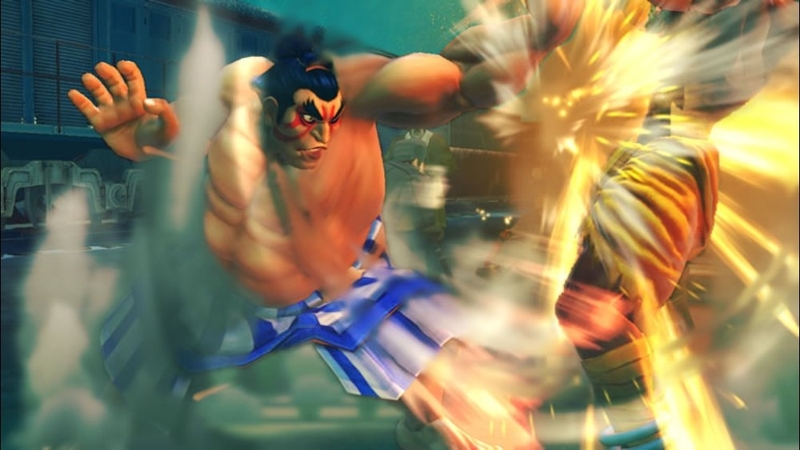 Jump straight into online matches directly from Arcade Mode with an all new online system that mimics the feel of the arcade by allowing other players to challenge you in real time. Show the world what kind of warrior you are! 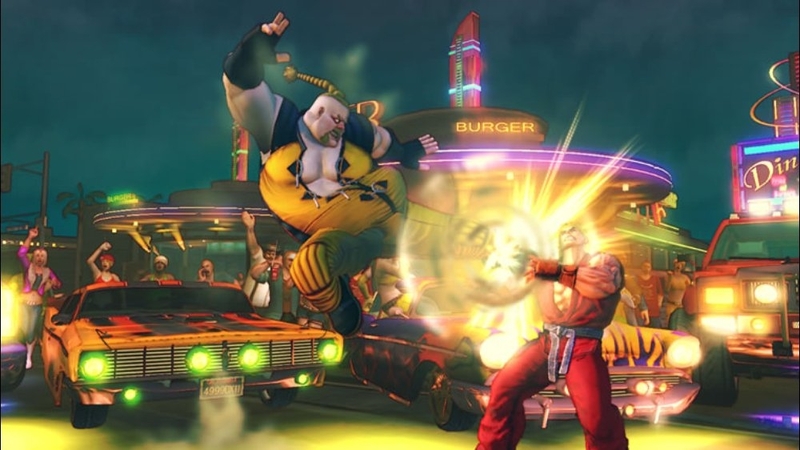 Add the exciting new Championship Mode and Replay download functionality to Street Fighter IV. 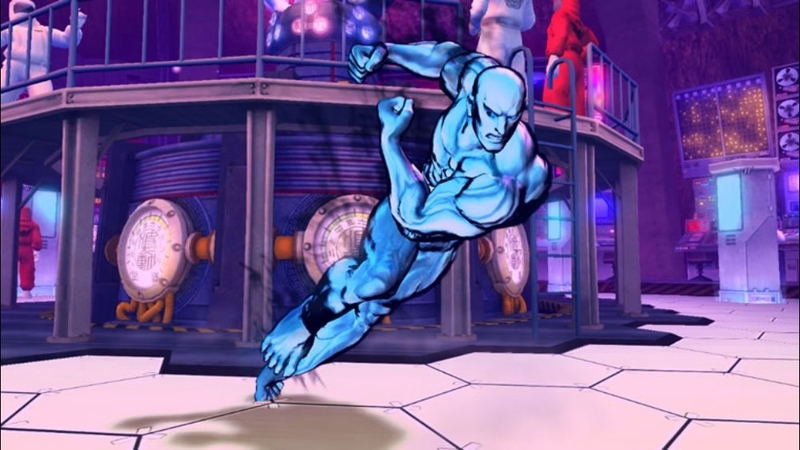 This pack contains alternate costumes for all 25 characters. There are no refunds for this item. For more information, see www.xbox.com/live/accounts. 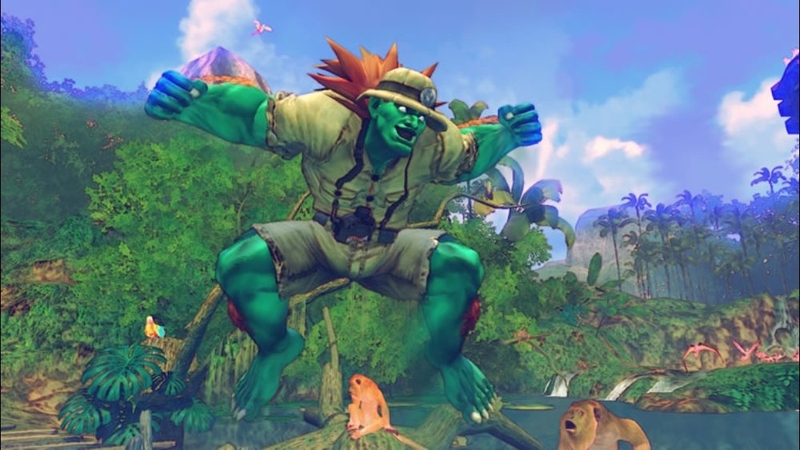 This pack contains costumes for Guile, Blanka, Dhalsim, Gen, and Fei Long. There are no refunds for this item. For more information, see www.xbox.com/live/accounts. 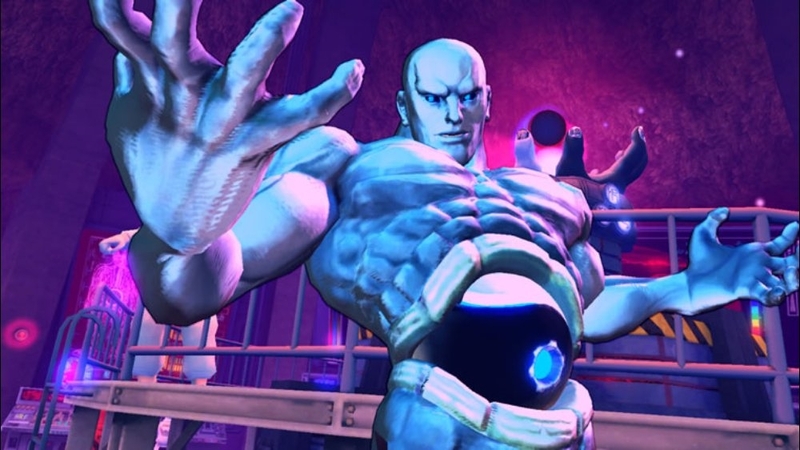 This pack contains alternate costumes for M. Bison, Sagat, Vega, Balrog, and Seth. There are no refunds for this item. For more information, see www.xbox.com/live/accounts. 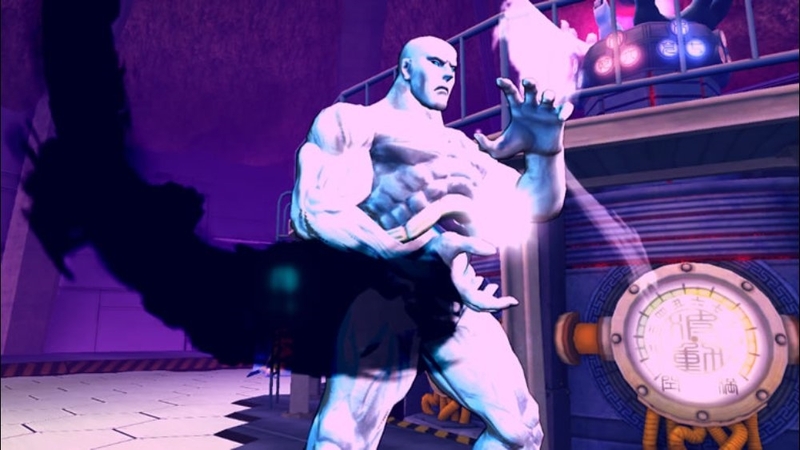 This pack includes images of M. Bison, Sagat, Balrog, Vega, and emblem of Shadaloo! There are no refunds for this item. For more information, see www.xbox.com/live/accounts. 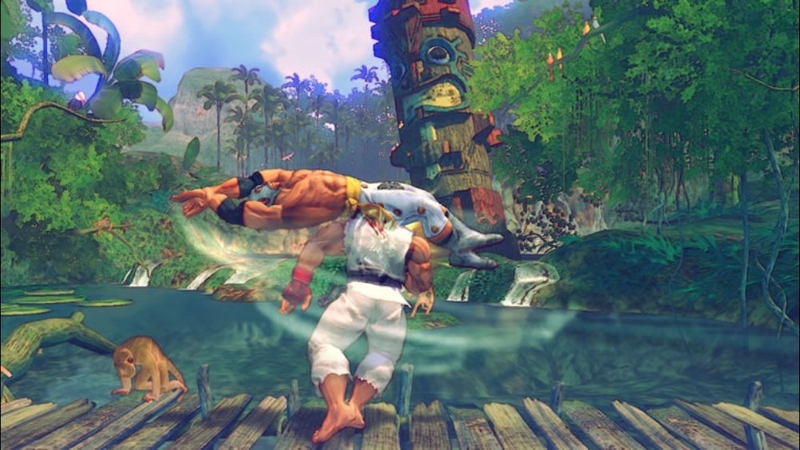 This pack contains alternate costumes for Ryu, Ken, Akuma, Gouken, and Dan. There are no refunds for this item. For more information, see www.xbox.com/live/accounts. 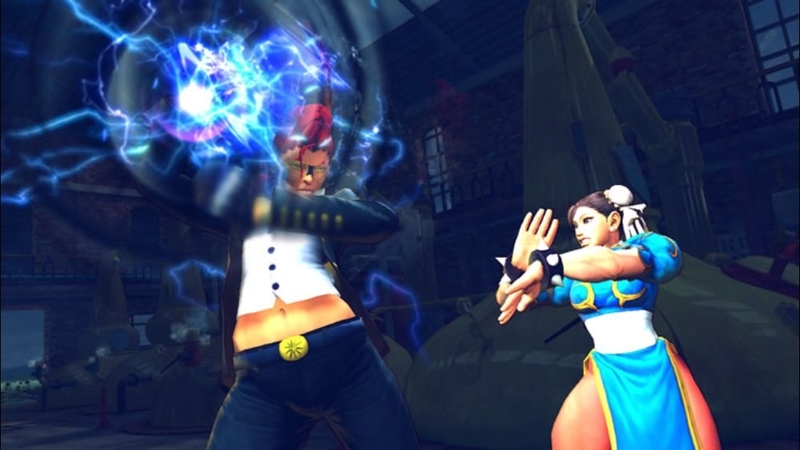 This pack contains alternate costumes for Chun-Li, C. Viper, Sakura, Rose, and Cammy. There are no refunds for this item. For more information, see www.xbox.com/live/accounts. 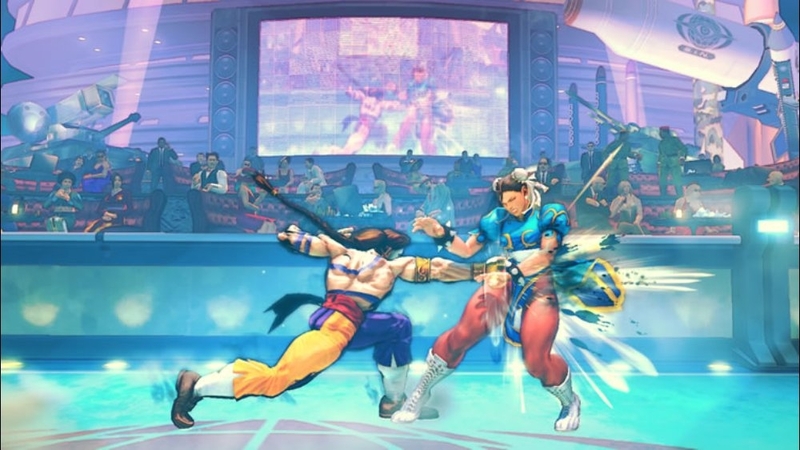 The 5th Premium Theme for SFIV celebrates the upcoming release of Street Fighter The Legend of Chun-Li. There are no refunds for this item. For more information, see www.xbox.com/live/accounts. Celebrate the upcoming release of Street Fighter The Legend of Chun-Li with these gamerpics! There are no refunds for this item. For more information, see www.xbox.com/live/accounts. 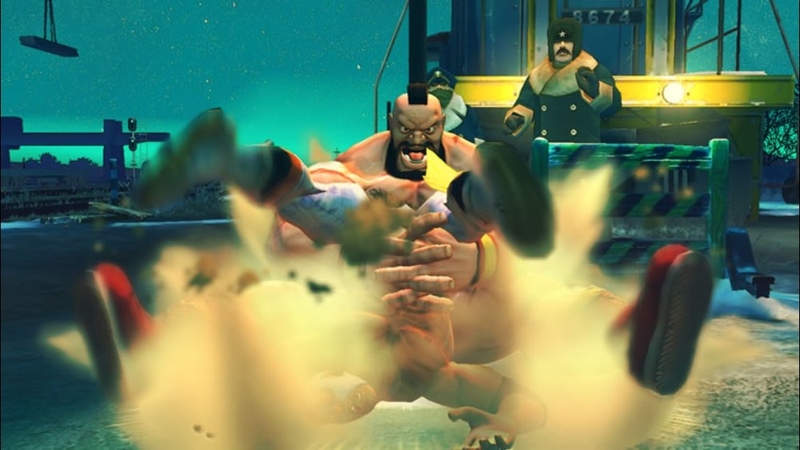 This pack contains alternate costumes for Zangief, E. Honda, Rufus, El Fuerte, and Abel. There are no refunds for this item. For more information, see www.xbox.com/live/accounts. 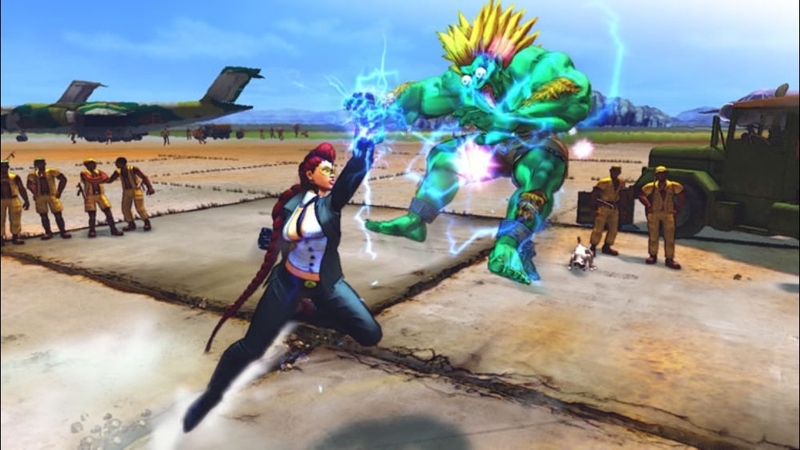 See the SFIV cast redrawn and ready for a cook-off as you browse your Friends list! There are no refunds for this item. For more information, see www.xbox.com/live/accounts. This pack includes images of Chun-li, C. Viper, Cammy, Rose, and Sakura! There are no refunds for this item. For more information, see www.xbox.com/live/accounts. 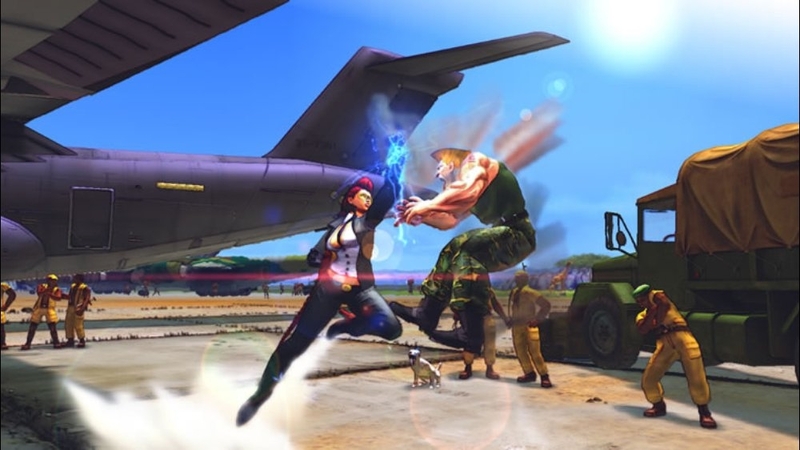 Explore the world of Street Fighter IV by taking a tour of its characters when you browse your Friends list! There are no refunds for this item. For more information, see www.xbox.com/live/accounts. 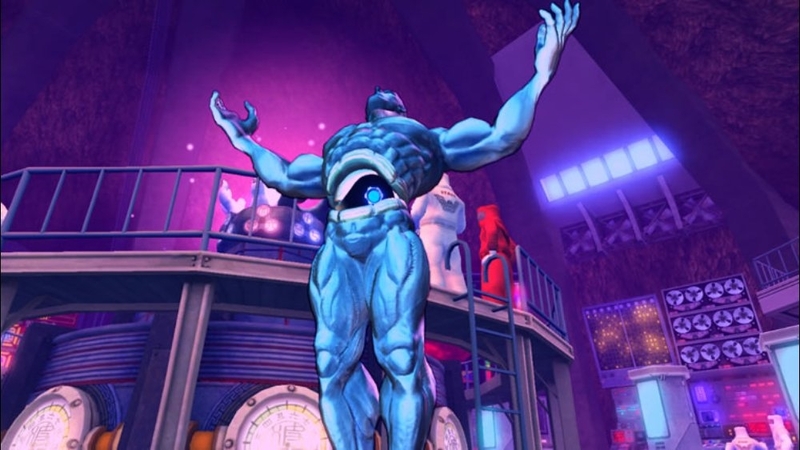 This pack includes images of Abel, El Fuerte, Rufus, C. Viper, and Seth! There are no refunds for this item. For more information, see www.xbox.com/live/accounts. 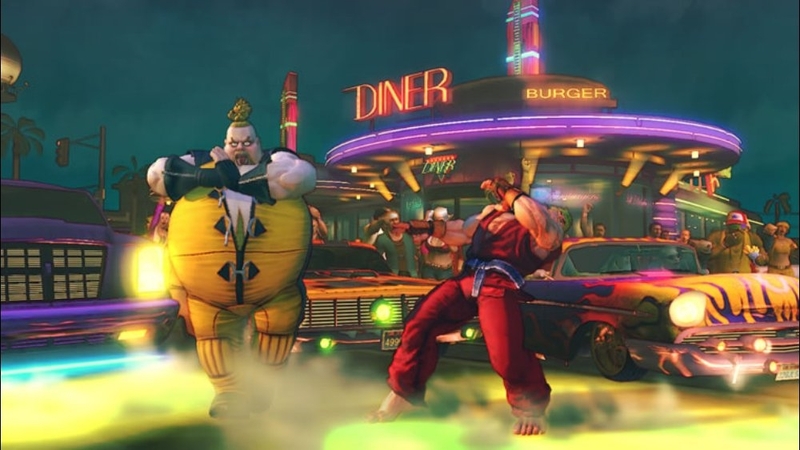 This second series includes images of Ken, Zangief, Blanka, Chun-li, and Gouken! There are no refunds for this item. For more information, see www.xbox.com/live/accounts. 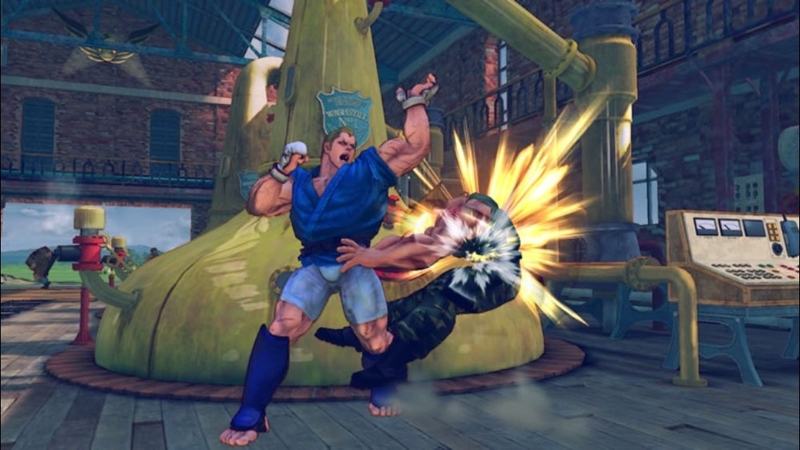 This first series includes images of Ryu, Guile, E. Honda, Dhalsim, and Akuma! There are no refunds for this item. For more information, see www.xbox.com/live/accounts. 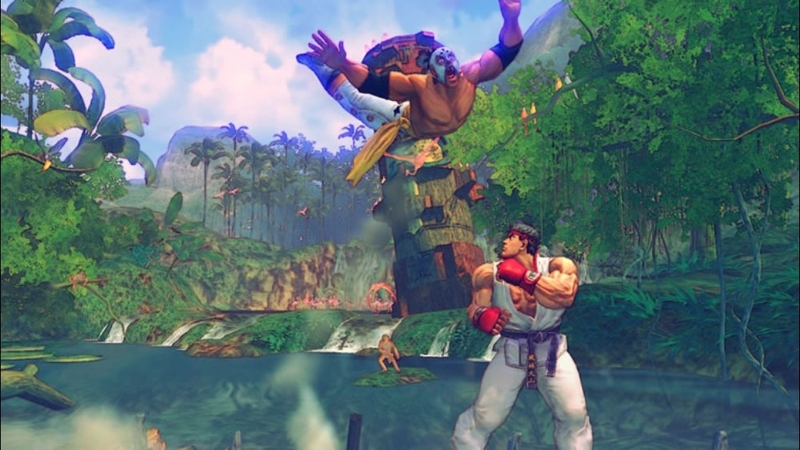 Explore the world of Street Fighter IV by taking a tour of its stages when you browse your Friends list! There are no refunds for this item. For more information, see www.xbox.com/live/accounts. 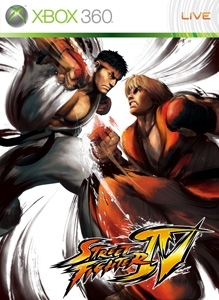 SFIV Theme: Summer '08 Ver. 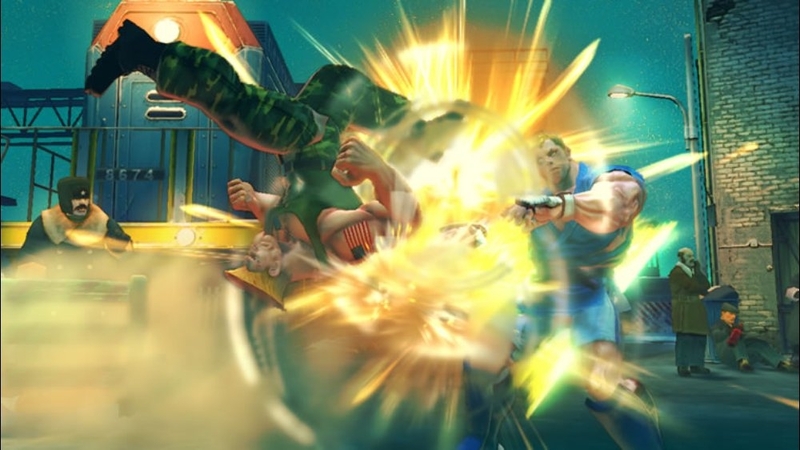 Street Fighter IV theme pack.Heat up your summer with these themes available for download before release of the game! There are no refunds for this item. For more information, see www.xbox.com/live/accounts.